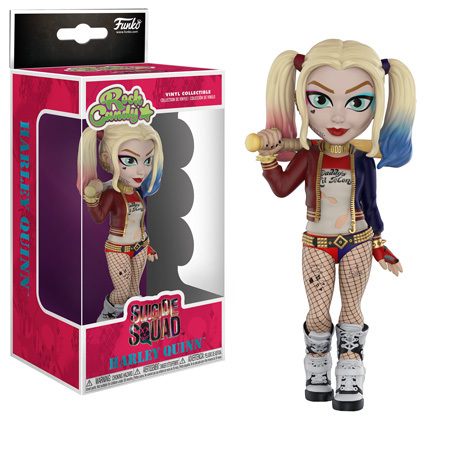 Home News New Harley Quinn Rock Candy Coming Soon! New Harley Quinn Rock Candy Coming Soon! Funko has announced the upcoming release of their new Harley Quinn Rock Candy figure. The new figure will be released in July and is currently available for pre-order on EntertainmentEarth.com. Click on the link below to order yours today. Previous articleNew Funko Shop Exclusive Iron Spider Dorbz Released! Next articlePreviews of the Hot Topic Exclusive Young Bucks Pops and Pop! Tee!